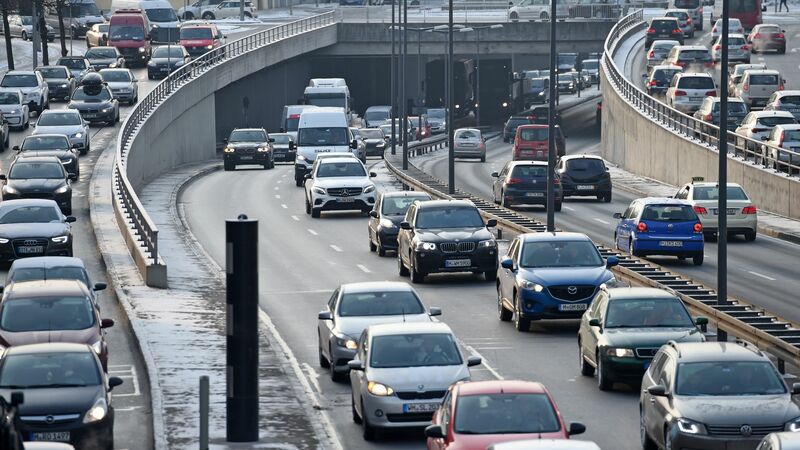 A new coalition of auto suppliers, emissions control industry groups and an aluminum association is launching today that will fight against potential Trump administration moves to significantly weaken vehicle mileage and emissions standards. Why it matters now: The rollout of the Automotive Technology Leadership Group arrives as the administration is revisiting mandates for model years 2022–2025 — regulations that represent a pillar of Obama-era climate policy. The group's members are: the Motor & Equipment Manufacturers Association; the Manufacturers of Emission Controls Association; the Aluminum Association; the Advanced Engine Systems Institute; and the Emission Control Technology Association. Quick take: The group that represents equipment manufacturers could be an important voice in the debate, especially because leaders in the White House, EPA and the Transportation Department aren't sympathetic to environmentalists. Their pitch to Trump: The group argues that upending current policy would risk jobs by eroding the certainty that bolsters manufacturing investment and tech innovation. "If the U.S. leads the way on the standards, then companies manufacturing here will also lead the way on development and innovation," says Ann Wilson, a top lobbyist with the Motor & Equipment Manufacturers Association. A source close to the coalition tells Axios the group will be "primarily a messaging organization," as opposed to lobbying. Their "statement of principles" is here. Who they are: A bipartisan pair of Beltway vets is coordinating the group. One is Patrick Quinn of the Accord Group, who was a top EPA adviser under former President George H.W. Bush. The other is Chris Miller of the firm AJW, a longtime aide to former Senate Majority Leader Harry Reid.